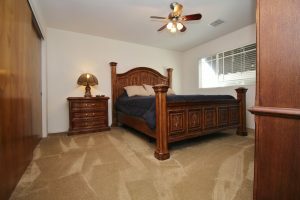 Pride of ownership shows in this immaculate home at Lake Nacimiento! 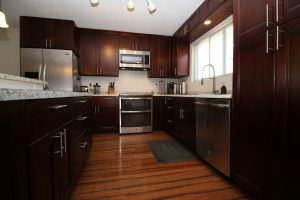 This compact 2 bed, 1 bath home has been remodeled with a careful attention to detail and quality. 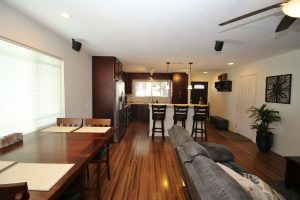 The kitchen features all stainless steel appliances, soft-close cabinetry, a counter-depth refrigerator, and an island for family and friends to gather around. 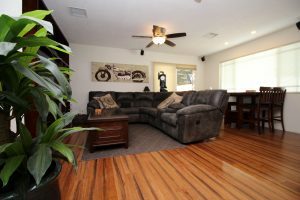 The open plan living space and high traffic areas have been updated with sustainable bamboo flooring, while new “StainMaster” carpeting provides comfort underfoot in the bedrooms. The bathroom has been tastefully updated. 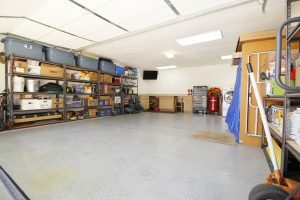 The 2 car garage has an epoxy-coated floor, built in cabinetry, insulated garage door and attic and the automatic garage door mechanism has thoughtfully been installed to the side, allowing for usable extra height. 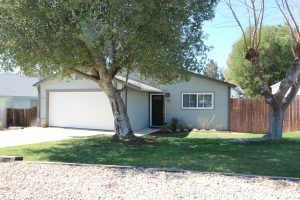 All this and more… Newer roof, R-60 insulation in the attic above the living areas, low maintenance aluminum patio cover, with remote controlled shade cloth blind, and low maintenance, fenced yard overlooking the greenbelt. This one is a must-see! 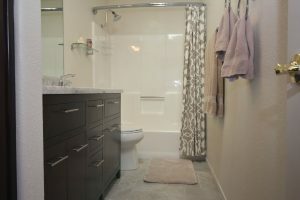 Priced at $345900. Call your Realtor today!